Great Value Corner First Floor Condominium unit w/southern exposure! 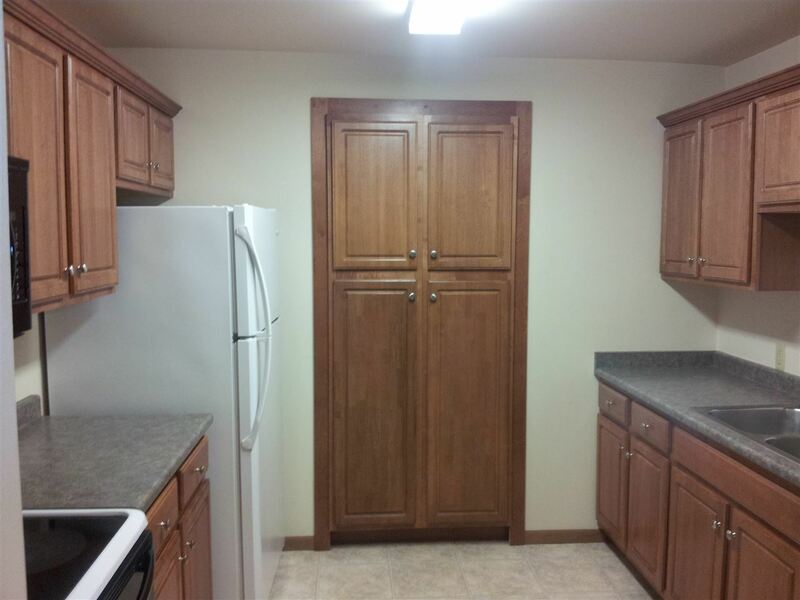 This 2 bdrm, 2 bath has 1120 sq ft. large dining/living combo, Birch kitchen cabinets, all newer kitchen appliances included. Two patios and private entrances. Master bedroom has walk-in closet & master bath. Spacious 2nd bdrm. Washer & dryer included. Extra storage unit! Business & fitness center! A must see value.